Malwa Industries is counted as one of the trusted manufacturers, exporter and suppliers of LDPE Roll, HM Roll, LDPE Sheet, PP Roll, Black LDPE Roll, Color LDPE Roll, Milky LDPE Roll, BOPP Roll of superior quality. For years we have been delivering vast range of Polythene Rolls to our clients worldwide. We cater to the necessities of different industries by delivering a broad series of items to our customers. These items are used by many industries and agencies. The rolls offered by us are massively utilized in commercial as well as industrial usages. These are designed and manufactured at our production unit by making use of the supreme grade materials and pioneering technology. 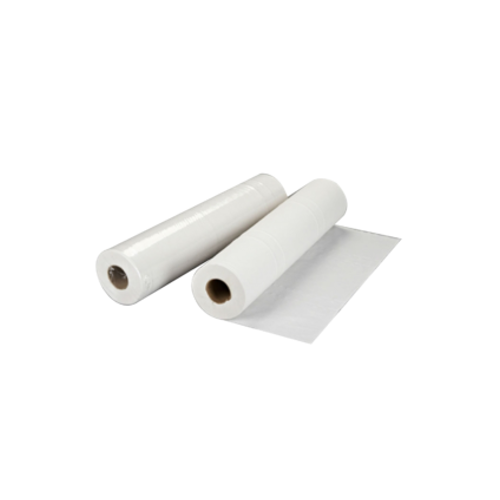 In addition to this, these Polythene Rolls are available in numerous sizes, colors, lengths and specifications and can be customized to meet different clients'' needs. Malwa Industries is indulged in the area of manufacturing a broad plethora of Garbage Bags, Plantation bags, Carry bags, Liner Bags, Polythene Bags, Pan Panni Sheet and many more . In their development process, We assure that only top notch basic material is used by our professionals along with ultra-modern tools and machinery. Besides this, We check these on a variety of grounds before finally shipping them at the destination of our customers.